Low pH or acidic water can cause serious damage to your home, and can occur naturally in your home from an aquifer or as the result of improper water treatment system. Water with a pH lower than 7 is considered acidic. 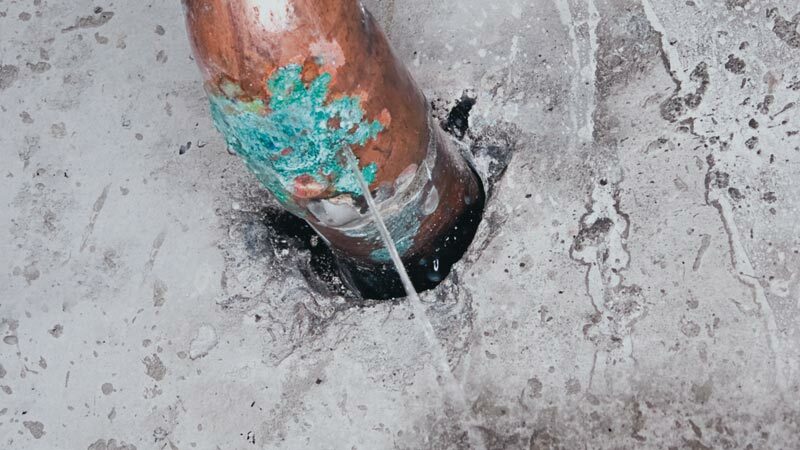 This can cause many problems in your home, such as damage to your plumbing and water-using appliances, blue-green staining, and poor-tasting water. If you think your home has an acidic water problem, the following overview will help you to identify acidic water signs, and learn how to test, treat and neutralize your home’s water. Damage: When your home’s water has a low pH, this can cause damage to your plumbing and water-using appliances. Typically, acidic water damage first shows up as a blue-green build-up around pipe fittings. These eventually lead to pinhole leaks in piping, which can cause water damage within your walls. Staining: If you see blue-green staining around your fixtures or on your laundry, this could be due to acidic water. To clean these areas, try mixing baking soda and white vinegar into a paste, then scrub the stained area with a nylon mesh sponge. 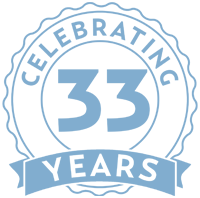 Odor/Taste: Acidic water can leave a metallic taste or odor in your drinking water. This can also be noticeable in water used for showering, cooking and brushing your teeth. 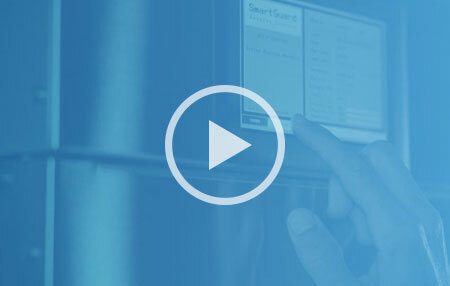 If you have a reverse osmosis (RO) system already installed for drinking water, and this is the only water source where you’re experiencing a metallic odor or taste, this could be a sign your RO water is not balanced properly (low pH). If you are concerned about the pH balance of your water, we offer a free water quality test. Simply fill out our Water Test Form or call us at 1-888-766-7258 to get started. This water test will also provide you with insight into other water problems you may be experiencing. Whole House: To treat the water in your entire home, we recommend our AcidShield Whole House Water Filtration System. This system uses no salt or chemicals to treat your acidic water. 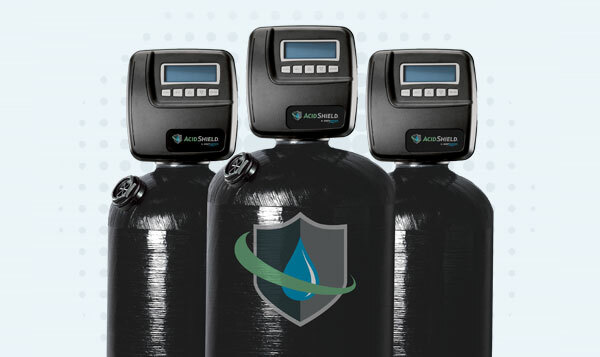 AcidShield will instantly balance your water’s pH, improve your water’s taste and protect your plumbing and appliances from pinhole leaks and other damage. Drinking Water: If your RO appears to be the only source of a metallic taste, we recommend RevitaLife RO. 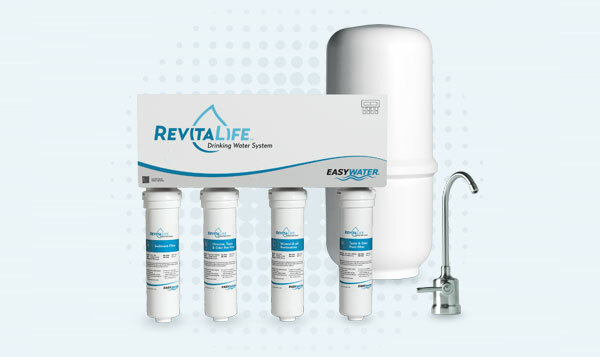 This innovative reverse osmosis system removes everything from your water, like most RO systems, but it also adds healthy trace minerals back into the water for a better taste and pH balance.